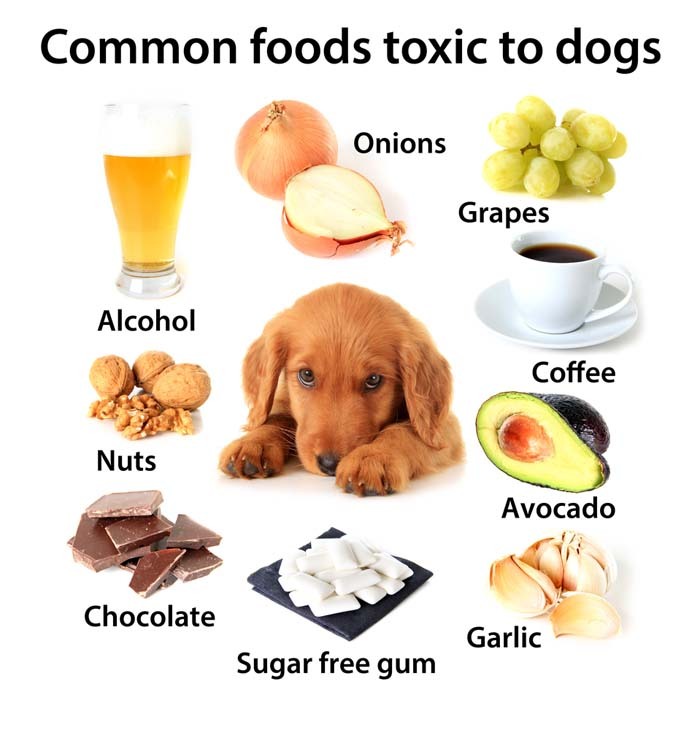 Many people are unaware that some of the foods that we eat on a regular basis can be deadly and dangerous Labrador food. A piece of chocolate can cause seizures, coma, and death. Even a small piece of chocolate is dangerous. Anything containing caffeine can have a similar effect and be as dangerous as chocolate, and that includes coffee grounds, tea, and tea bags. Grapes and raisins can cause kidney failure, and even a single serving of raisins can kill your dog. Excessive salt intake can also cause kidney problems. Onions can cause anemia by destroying red blood cells while tomatoes can cause tremors and heart arrhythmias. Tomato plants are especially toxic. Avocados are also highly toxic and can cause breathing difficulty and fluid accumulation around the abdomen chest and heart. When giving your Labrador bones ensure that they are raw as cooked bones can splinter and damage their internal organs. Excessive fat can cause pancreatitis, so it is not wise to feed your dog a diet of fatty foods. Fried foods also fall into this category and are not good to retain maximum health in your dog. Certain nuts, such as Macadamia nuts and walnuts can cause weakness and muscle tremors. Peanut butter, however, is okay provided you use the salt and sugar-free peanut butter as sugar can encourage cancer growth. The core and pits of fruits such as Apple’s cherries and peaches contain cyanide, which is poisonous to dogs and can kill them within 24-hours without warning. If in doubt, always refrain from feeding your dog foods that we are eating assuming that they will be okay. What is safe for humans can kill your dog within hours. There has been a marked deterioration in the general health of dogs since the introduction of processed dog foods. Many of these foods offer very little nutritional value but it is their convenience and the fact that they have added flavors that ensure our pets get delighted in eating them that have increased the sales and popularity of this food. Just as we might like to eat foods that contain sugar, which is detrimental to our health, our dogs also like to eat these low-value foods because they taste so good. Most of the popular dog foods use by-products and are actually worse to feed our dogs than the scraps from our meal tables. But therein lies another problem with many of the foods that we eat, unsuitable for dog consumption. 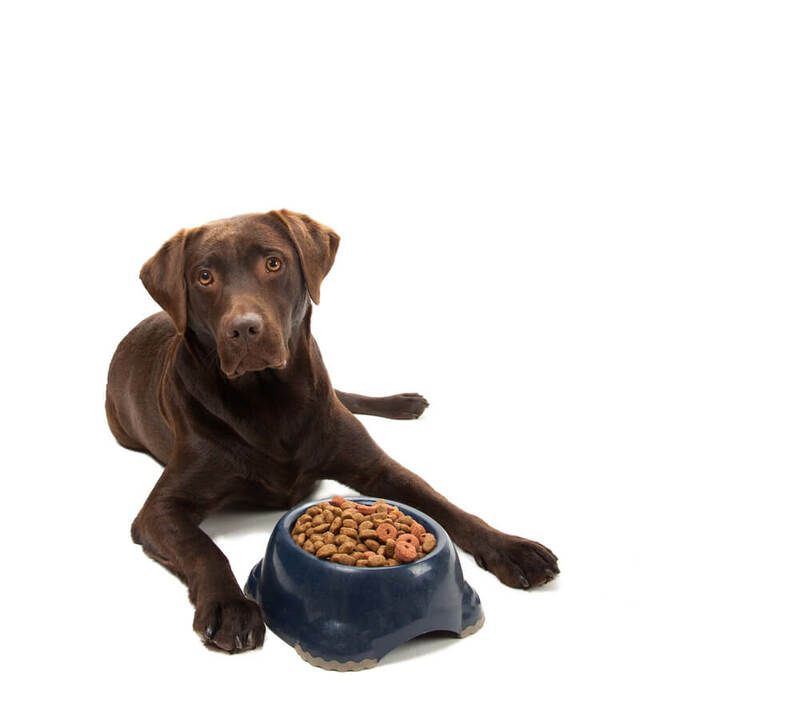 Some foods, as discussed in previous newsletters can actually be toxic to dogs, so we are faced with the dilemma of knowing what is the best food to feed our dog. The best solution that many people are finding is to prepare their own dog food using only those ingredients that will enhance the health of the dog. There are several excellent books that teach you how to prepare your own dog food that will be nutritious and also cost effective. Dogs find these foods tasty, and they don’t need the added sodium, preservatives and coloring to enhance the look and taste of the food. It is well worth looking at this method to ensure your dog gets the optimum health from their food. Read more about Basic Dog Health Information and don’t forget to leave the comment!